ILTM, the International Luxury Travel Market, is hosting their annual invitation-only luxury travel event in December in Cannes, France. ILTM is considered the luxury travel industry’s premium flagship event. From December 1-4, the top global travel agents and advisors from all over the world will gather to meet with the top global travel suppliers. Over the course of the four day event, over 3000 supplier and buyers from 95 countries will meet in pre-scheduled one-on-one networking appointments. An official Cannes Opening Party begins the event, followed by the ILTM Global Forum. The line-up for the Forum includes some of the world’s most creative thinkers, including Nenad Pacek, one of the world’s leading authorities on emerging markets. Pacek will be speaking on “Global Economic Megatrends.” Educational sessions and after hours networking events round out the four days. The venue for this year’s ILTM event is the newly modernized and refined Palais des Festival et des Congres. For travel agents and suppliers who are attending ILTM, be sure to download and activate the Wireless Traveler Wi-Fi callingApp. 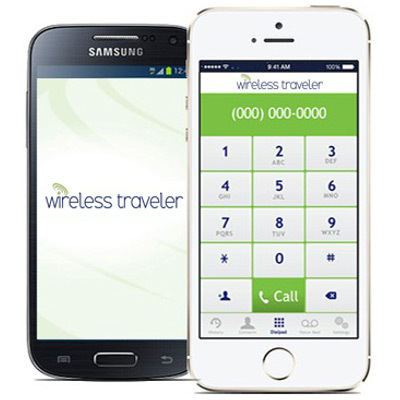 You can call back to the States for only 2 cents/minute in WiFi or call free App to App. 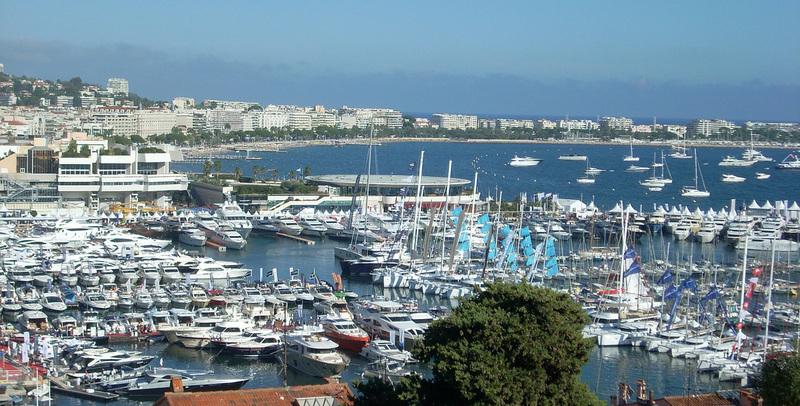 You’ll love the crystal clear calling and reliability of the App while in Cannes. If you need data and Internet access, our Pocket WiFi is ideal. Unlimited data lets you access all of your contact information and emails while attending the show.